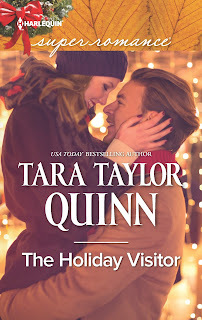 Starting on Monday, December 7th, I'm celebrating my five Superromance Holiday stories with prizes - a VISA gift card, free books - and fun and free ttq recipes every day! Some of the recipes are family holiday traditions. One of them is just my own concoction. I love to cook. I spend time at it. And for Christmas, I'm sharing my food ideas with you! 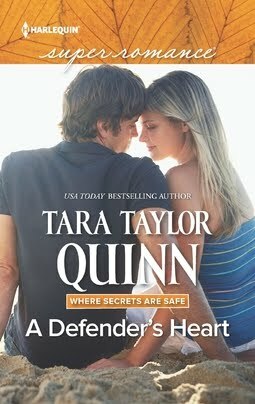 As part of the celebration Harlequin is bringing you the re-issue of my favorite Christmas story - in PRINT again! 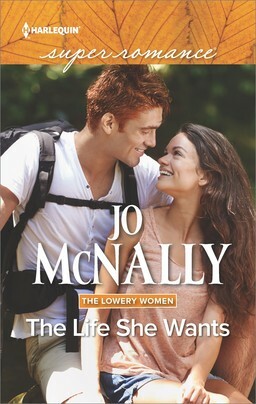 It has a new cover, too! 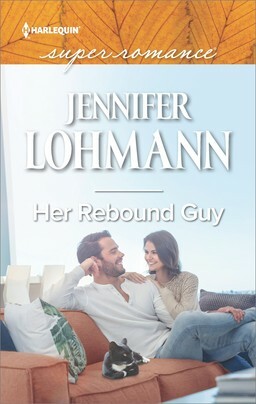 For the holidays all five of my Christmas Superromance eBooks are $2.99 or less wherever books are sold! Harlequin Books and I and many of my fellow authors are celebrating a Sweet and Spicy Holiday with all of our readers, December 7th-13th, bringing you recipes and goodies and a whole week of fun on Harlequin's social media outlets. 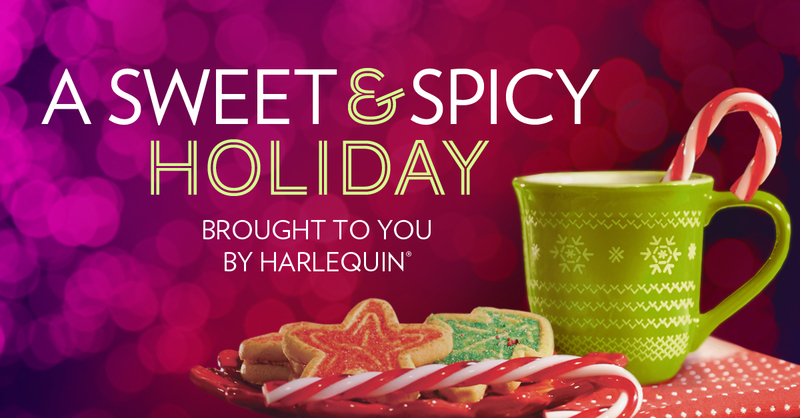 Just look for the #sweetandspicyholiday hashtag and posts from Harlequin Books on Facebook and Twitter for new recipes every day! 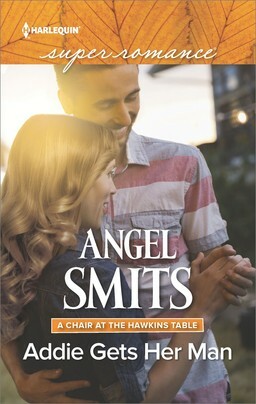 The December Authors are Having a Facebook Party! Nan Dixon and A SAVANNAH CHRISTMAS WISH Release!